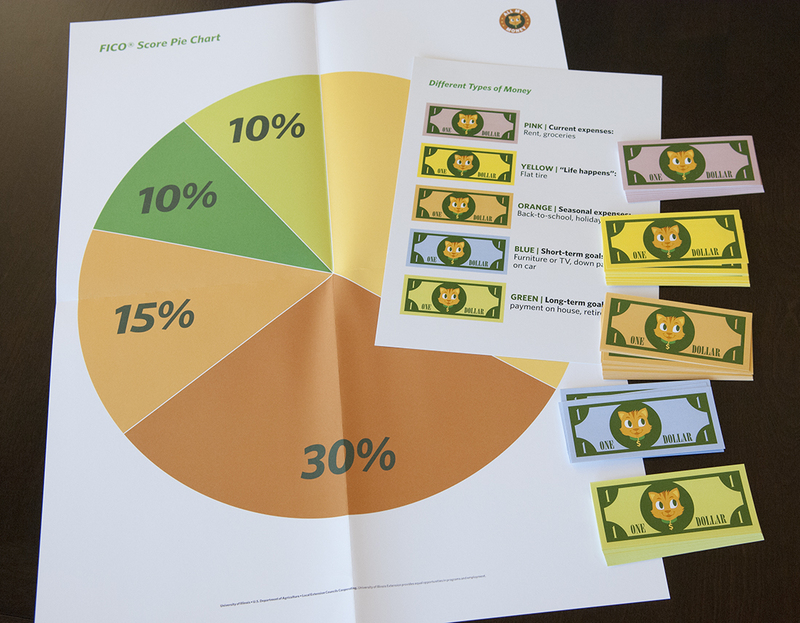 Does your agency work with low to moderate income clients on debt management, budgeting, or understanding financial products like payday loans and prepaid debit card? 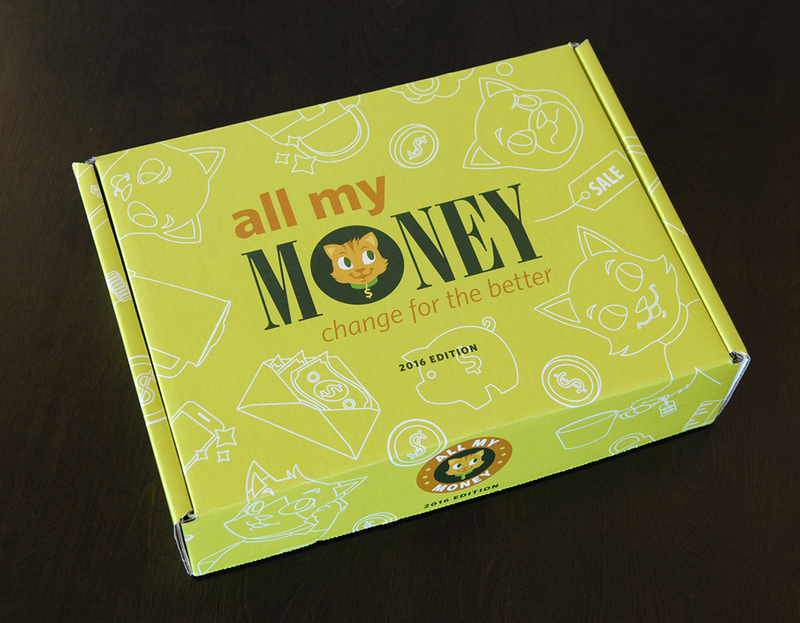 University of Illinois Extension's All My Money: Change for the Better curriculum was created for you! All My Money: Change for the Better is designed so that social workers, counselors, instructors and others can teach financial literacy topics even if they do not personally have expertise in financial management. On October 12 & 13, we will be offering a train-the-trainer class at the Federal Reserve Bank in downtown Chicago for agencies who would like to use this program with their clientele. Another training will be offered on Dec. 5 & 6 in Champaign, IL. This 2-day training is hands-on. You will experience all of the core activities of the program, and you will teach portions of it to your peers in the training. You'll be fully prepared to teach any of the lessons at the end of the two days. 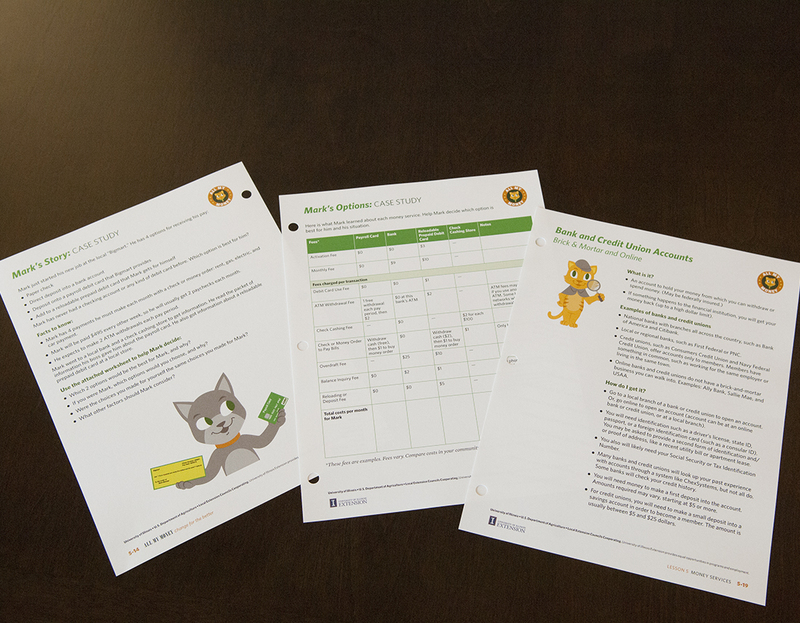 The training fee includes all of the materials you would receive if you purchased the curriculum separately (Resource Box filled with activity materials, plus PDF files of all lessons, handouts, and other materials on a USB drive), plus you'll get a full-color hard copy of the curriculum in a 3-ring binder. The cost of the training, including all materials, is $230. For the Chicago training, go to https://web.extension.illinois.edu/registration/?RegistrationID=17075. If you have additional questions contact the instructor, Karen Chan, at chank@illinois.edu. Registration deadline is October 3. For the Champaign training, go to https://web.extension.illinois.edu/registration/?RegistrationID=16982. If you have additional questions contact the instructor, Kathy Sweedler, at sweedler@illinois.edu. Bring a 2nd person from your organization or site, share a single copy of the curriculum, and pay just $115 for the 2nd person. Contact the instructor for your training to get the discount code. If you have already purchased the 2016 edition of All My Money: Change for the Better, you pay just $80 for the training. We discount your training by the amount you paid for the curriculum. Can't make the either of these trainings? Purchase the program at https://pubsplus.illinois.edu/AMB-1.html. 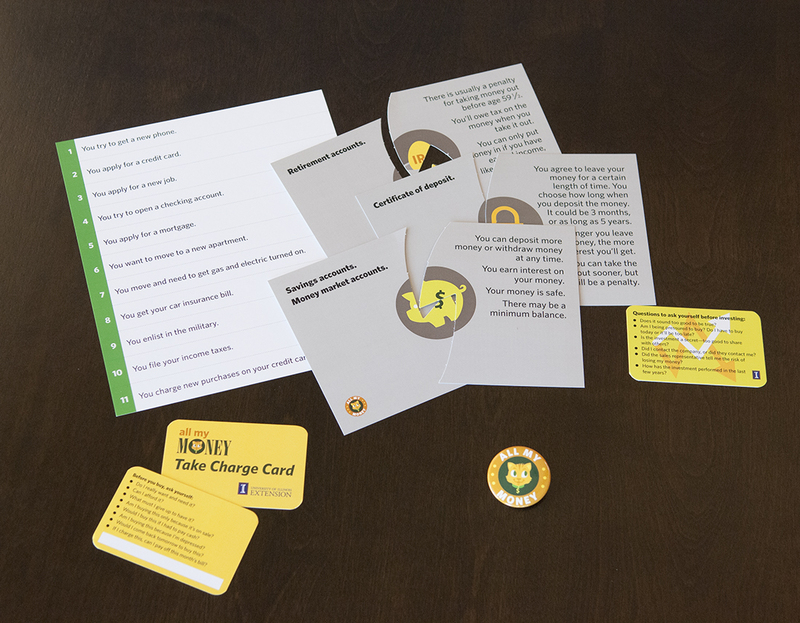 You will receive PDF files of the complete curriculum on a USB drive plus an Activity Resource Box with game cards, play money, puzzle pieces, and more. 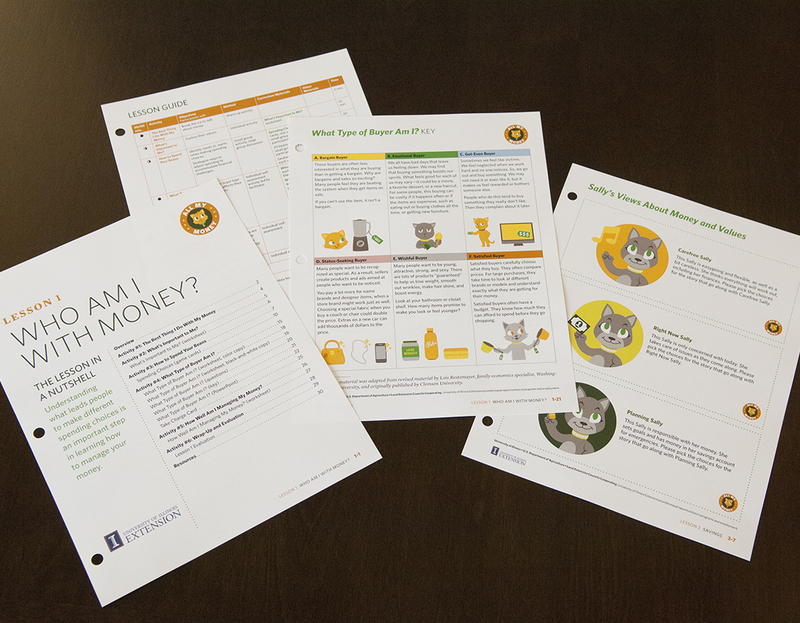 Sign up to be notified of future trainings and updates at http://web.extension.illinois.edu/allmymoney/contactus.cfm. What makes All My Money special? A train-the-trainer financial management program designed specifically for persons working with limited-resource audiences. A program that's ready to go, right out of the box. Written at a reading level clients can understand. Hands-on and experiential learning such as discussion, games, case examples, and demonstrations that allows participants to learn from the activities and from each other. Customizable. Use the suggested 60 or 30 minute lesson plans, or choose individual activities and handouts. Complete with a Resource box full of re-usable and reproducible activity materials. 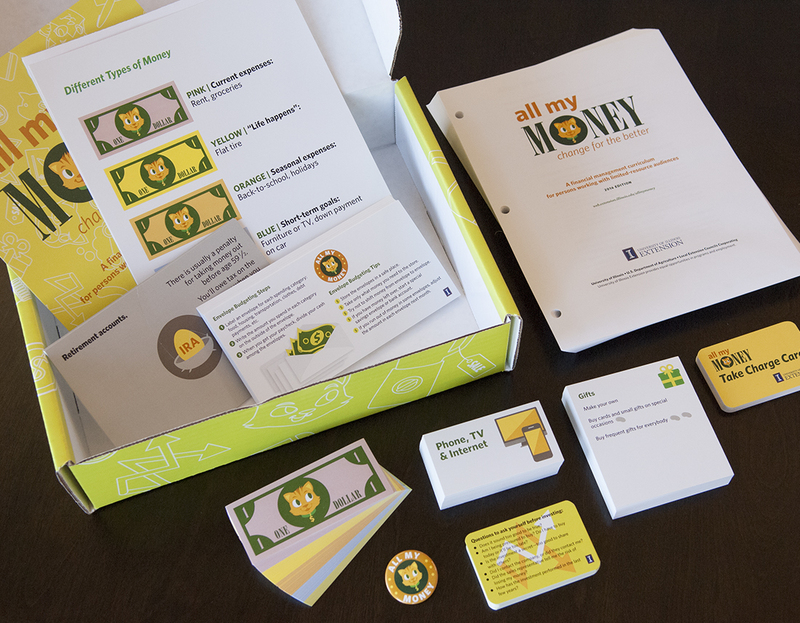 To learn more about All My Money, visit our website at http://web.extension.illinois.edu/allmymoney/. Feel free to share this information with colleagues or other agencies who may be interested.